NAPCAN is looking forward to partnering with Leichhardt Council in Sydney to facilitate Respectful Relationships education to the local high school students as part of an a sustainable strategy to reduce violence against women and children in the next generation of parents. Since 2007, NAPCAN have led the development of Respectful Relationships programming in schools through our highly regarded Love Bites program. The delivery methodology in schools via local agencies has proven to be an effective interagency strategy that brings many benefits to the community. NAPCAN, in partnership with Leichhardt Council and local agencies including Rozelle Neighbourhood Centre, aim to build on the Love Bites year 10 Respectful Relationships program to implement a whole of school/community strategy beginning in primary schools, building through high school and beyond the school gates to include local clubs and other youth services. 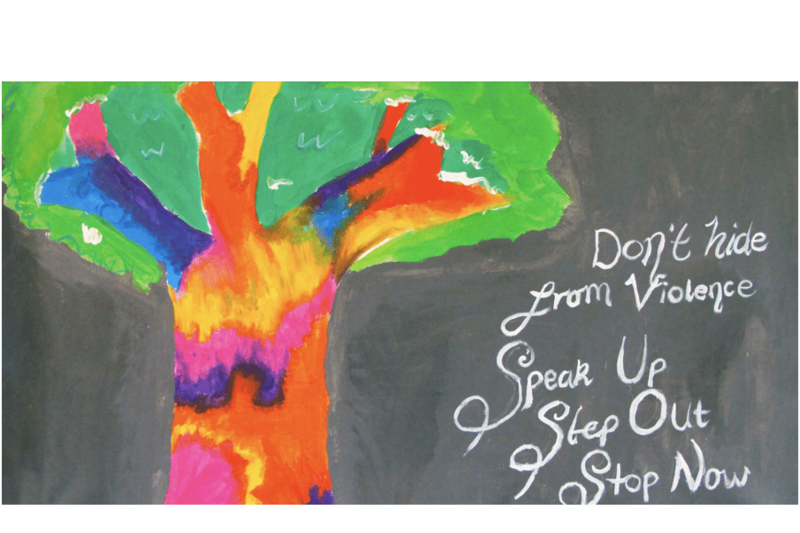 NAPCAN welcomes the leadership demonstrated by Leichhardt Council as we work together to further develop our local area implementation model for Respectful Relationships skills development aimed at reducing family and gender based violence. In partnership with Western Sydney University, Local Government and community partners, NAPCAN aim to target local area clusters in urban, rural and remote NSW through a local area implementation framework. The framework will provide a scalable and effective methodology to manage and measure the delivery and impact of programming and campaigns on Domestic and Family Violence in the long term. “Through commitment and leadership at a local level, we can collectively achieve a sustainable approach to reducing violence against women and children” said NAPCAN’s CEO, Richard Cooke. The first stage of the partnership with Leichhardt Council will see staff from local organisations completing NAPCAN facilitator training and the Love Bites program rolled out to 400 Year 10 students in 2016.